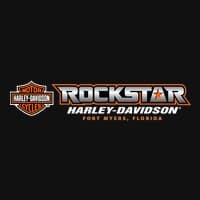 Rockstar Harley-Davidson is the Harley retailer for Fort Myers, Florida and Lee County, Florida. With 54,000 square feet, it offers everything you could dream of for your motorcycles. Rental packages are also available for those traveling from out of town, or even out of the country. From the two-story showroom featuring an abundant inventory of new and pre-owned motorcycles, to the ride-in service area, Rockstar Harley-Davidson® was designed for you, the rider. New to riding or just curious to learn more about the riding lifestyle? Stop by and check out Rockstar Harley-Davidson for yourself. Grab a drink or snack at the café, check out the inventory and learn more about each model. 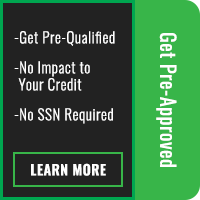 You can even sign up for a Riding Academy course and take it onsite! Or perhaps you’re a seasoned rider. We’ve got you covered too. Check out the parts and accessories to customize your ride, visit the ride-in service area to make sure you’re in top performance shape, or hit the bike wash bays to keep your ride looking good as new. 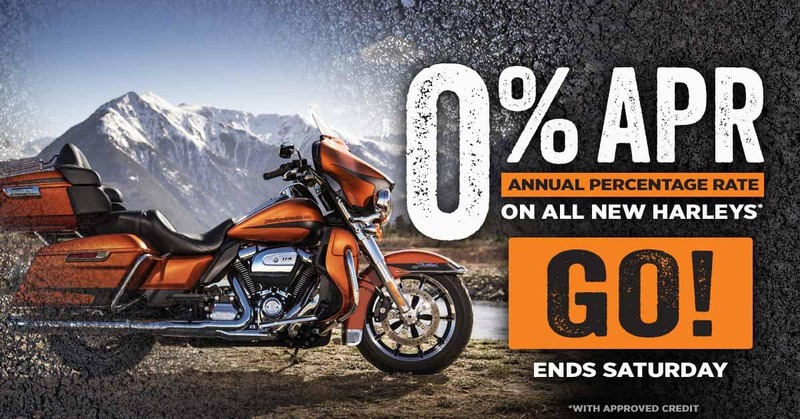 Whatever you need for your Harley-Davidson®, or your future Harley®, Rockstar Harley-Davidson™ has it.